2.) Cut the spreader posts…. 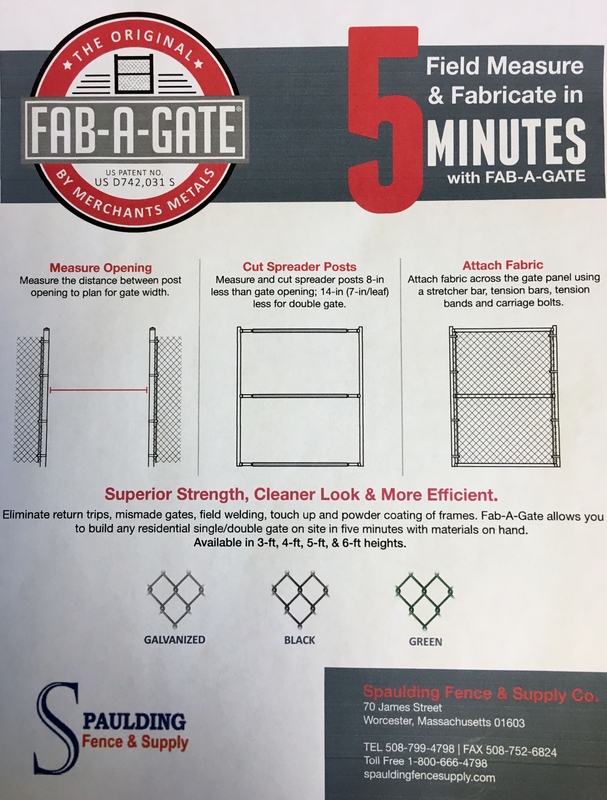 Category: D.) Fab A Gate Kits. 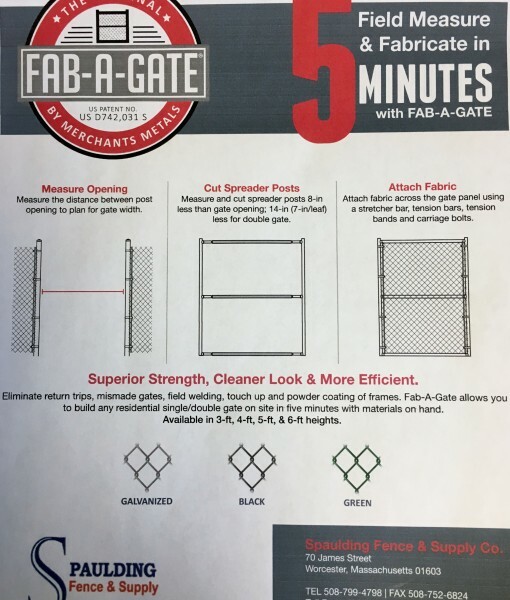 Field measure and fabricate gates in just minutes!